The long wait is finally over! It’s officially Spring and you are probably planning a trip up to the cottage. Opening up a cottage after a long and cold Canadian winter can be very overwhelming, and if there is any damage you will need time to fix it before you can relax and enjoy your summer weekends. 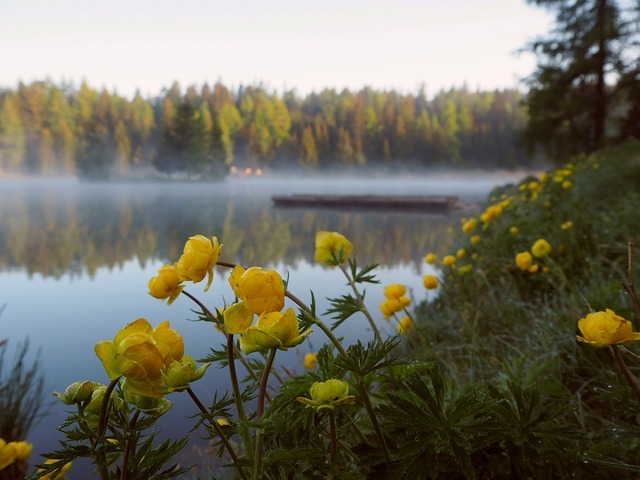 Even if you don’t completely shut down your cottage during the winter, it is important to have a checklist to get your cottage ready for the summer season. 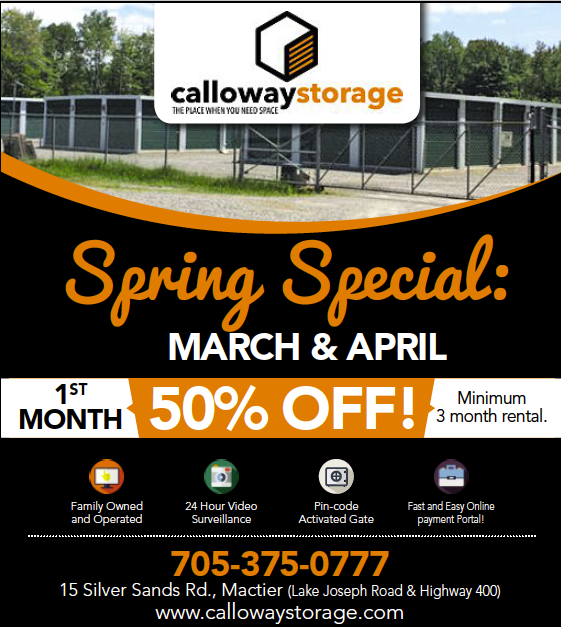 As most of you are aware, our sister company Calloway Storage has a location in MacTier Ontario and offers portable storage units all across the Muskoka region, Haliburton and more. 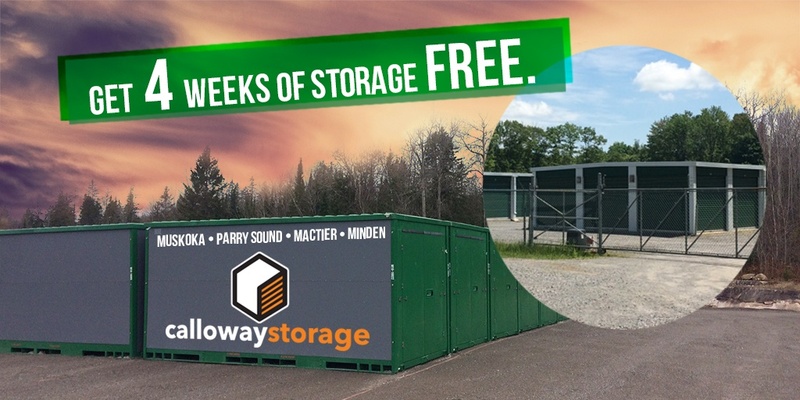 We’d like to congratulate them on opening their second location in Minden – where they offer more on-site storage units, as well as portable storage pods and solutions. 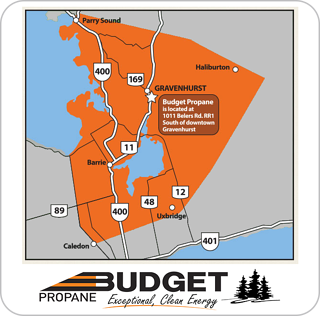 Budget Propane is a proud family owned and operated company that has been in the propane business for over 25 years. Our customers can attest to how customer oriented we are and how focused we are on customer satisfaction and providing safe and environmentally friendly propane services. 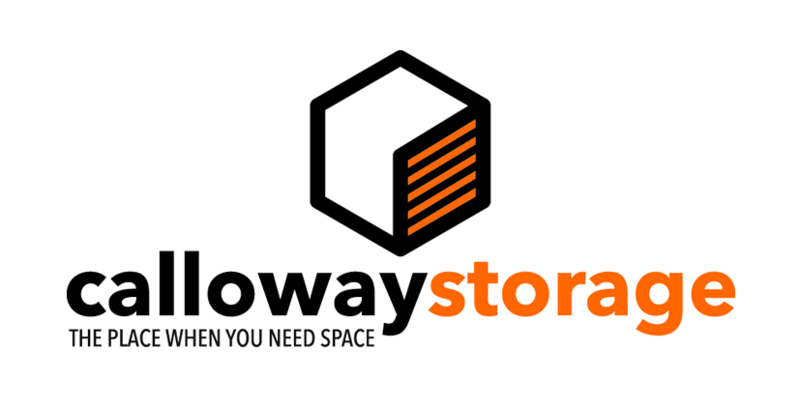 With all of this being said, you can trust that we operate in the same manner with our sister company, Calloway Storage. Budget Propane is proud to be a family owned company, operating over 2 generations. You're familiar with our customer focused, friendly approach to delivering propane and propane services across central Ontario - now we've expanded into self-serve storage!